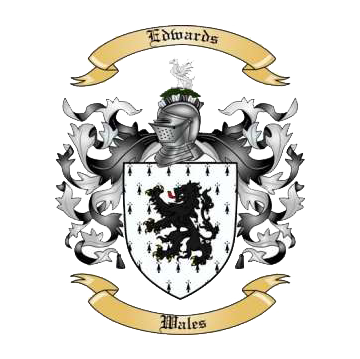 December 20, 2018 December 20, 2018 edwardsproductionsllcLeave a Comment on Merry Christmas from Edwards Productions! Merry Christmas from Edwards Productions! Merry Christmas from all your friends at Edwards Productions, LLC! We hope you have a great 2019. Note: in the graphic above, we’ve featured Jesse James, George Maddox, William Quantrill, George Todd and Bloody Bill Anderson – as well as one of Quantrill’s battle flags.